WCW, at the height of the Monday Night Wars. 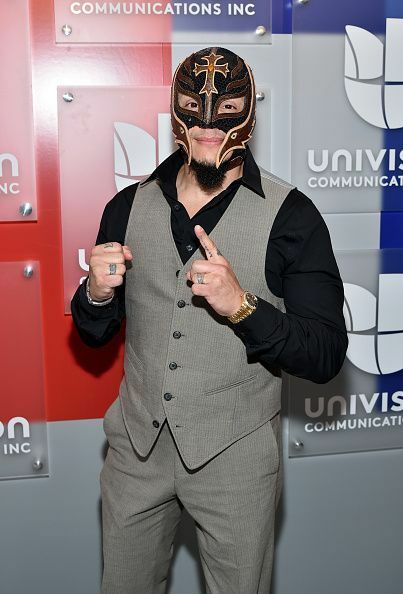 spoken about how much he disliked this angle, because of what the mask represents to a luchador. Heavyweight Championship and the WWE Championship, he has also won the 2006 Royal Rumble. with Prince Puma and Dragon Azteca Jr.
culminated in a chairs match at WWE TLC. WWE Rumors: WWE putting together a new stable on Monday Night Raw? 7 Wrestling characters played by multiple men.